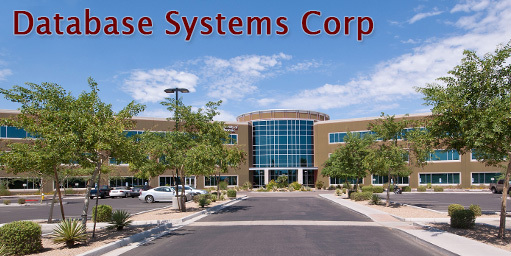 DSC Office Location - Call Center Technology by Database Systems Corp. Since the Company's inception in 1978, DSC has specialized in the development of call center software productivity tools, call center products, cti software with computer telephony interfaces, and call center predictive dialing systems with IVR software. These products have been developed to work in a local area network and over the internet. Although each of these products stands alone, they all work in a totally integrated fashion and are designed to provide you with a one stop call center solution. The following is a summary of these products and services.